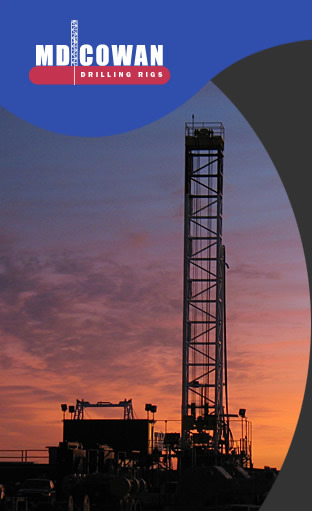 Over three decades, MD Cowan, Inc. has brokered hundreds of rig deals –from individual units to entire companies. We know the market and can provide current pricing and availability for all equipment – from old to new, from multiple rigs down to individual rig subcomponents. We have a long-standing reputation as a name you can trust. Most importantly, we’re responsive. We’ll stay with you every step of the way to be sure the deal gets done, and done right.